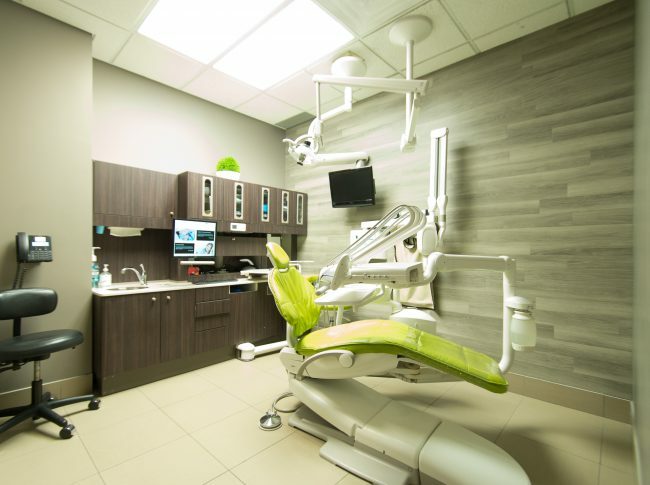 A family-friendly clinic, Milltown Dental is dedicated to providing patients of all ages with a comfortable environment and high-quality care. 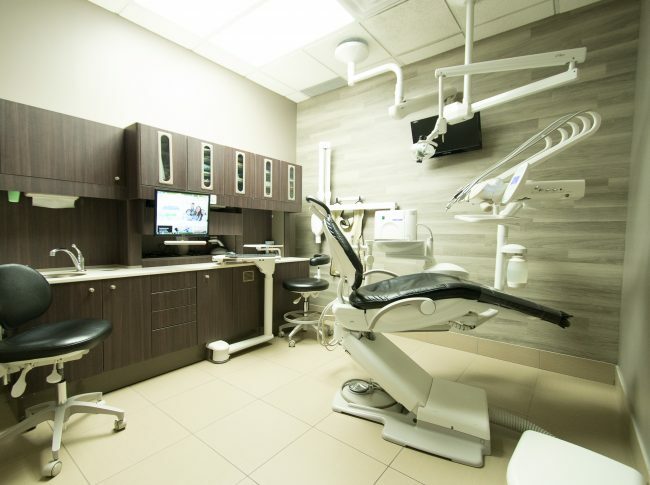 Our modern office allows for quick and accurate diagnosis of dental issues, so you spend less time in the chair. Catering to a diverse demographic, we can provide service in English, French, Polish, Italian, Spanish, Japanese and Croatian. 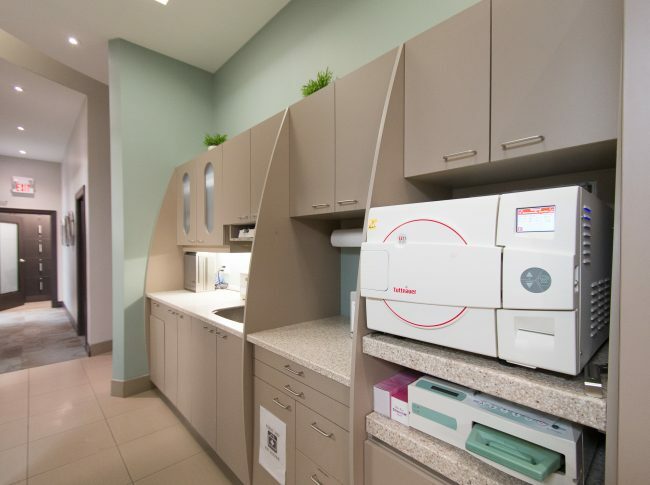 Paperless and mercury-free, our office is proud to be a provider of premium dental care for individuals and families alike. Just like your eyes, it is a window to your soul, efficiently giving people clues about who you are and how you feel. Smiling people appear more confident, are more likely to be promoted, and more likely to be approached. 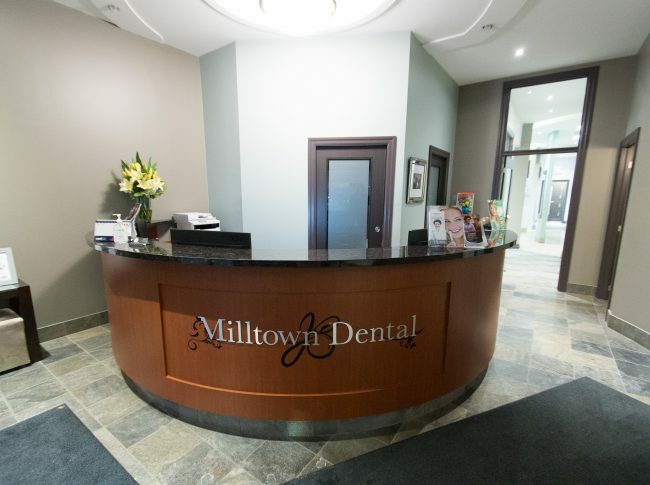 At Milltown Dental we are focused on providing the highest quality patient care in a welcoming environment. We believe every member of your family deserves the best possible care. 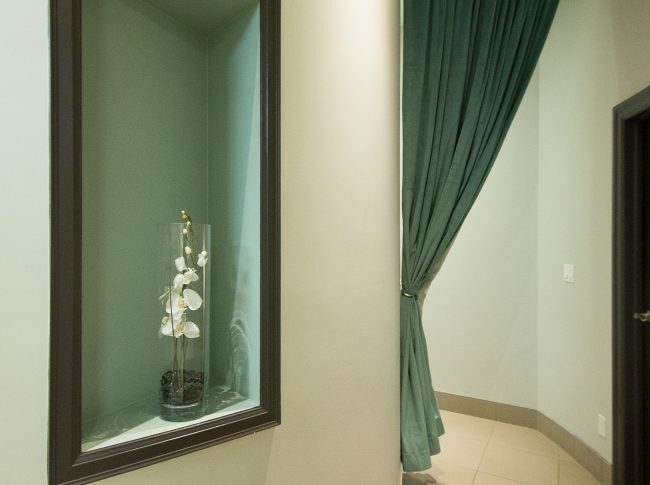 Our friendly staff, exceptional service and a very gentle touch help make your visits pleasant. Personalized dental plans ensure each patient receives the right treatment to achieve optimum dental health. 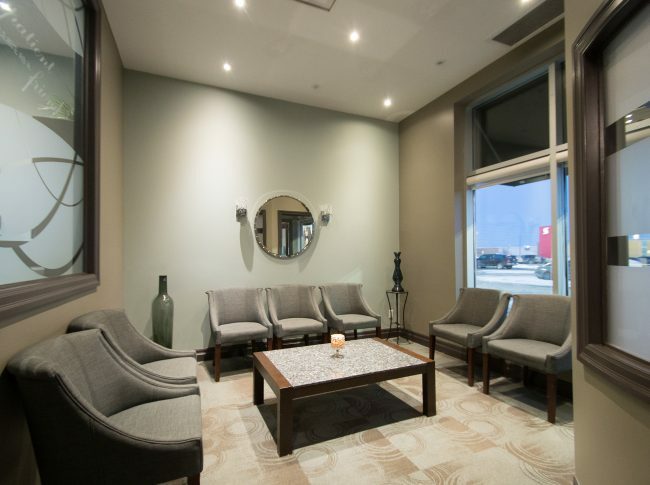 We are dedicated to making each patient feel at home with your dental health and comfort as our number one priority. Whether you are nervous about your dental appointments and require sedation or want a special plan to improve the look of your smile, we customize your appointments to suit your needs. Our modern office allows for quick and accurate diagnosis of dental issues, so you spend less time in the chair. We use the latest technology including intraoral cameras and laser dentistry treatments to improve your dental experience. We add a few additional perks with extra comfy neck pillows, blankets and TVs so you can remain relaxed and comfortable throughout your visit. For your convenience, we can provide service in many different languages including English, French, Polish, Italian, Spanish, Japanese and Croatian. There’s plenty of parking and we process your insurance claims electronically, so you don’t have to worry about paperwork. Our green office is paperless and mercury free with digital x-rays that minimize your radiation exposure. It is our goal to establish long-lasting relationships to ensure you maintain optimum dental health for life. The Milltown Difference: An office that feels like home! At Milltown Dental we are committed to providing high-quality dental services in a warm and welcoming environment. Your oral health always comes first, with personalized dental plans ideal for every member of your family.